Bonus (free spins) will be credited automatically, contact casino support in case of any problems or delays. 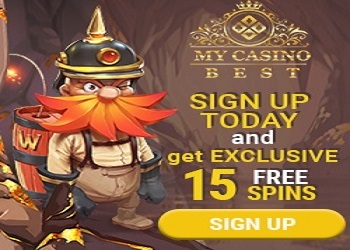 After registration you activate free spins: My Account-Bonuses. -Minimum deposit required: A first approved deposit of at least €20 must be made, in order to be able to withdraw your winnings.